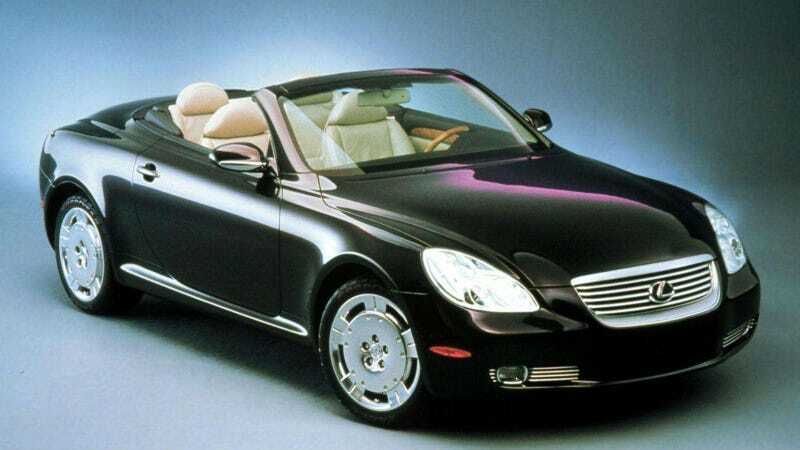 It’s time to wake up and appreciate the cool, smooth lines of the 2000 Lexus Sport Coupe Concept. It’s time to wake up and appreciate the cool, smooth lines of the 2000 Lexus Sport Coupe Concept. Pretty wild for a concept, right?